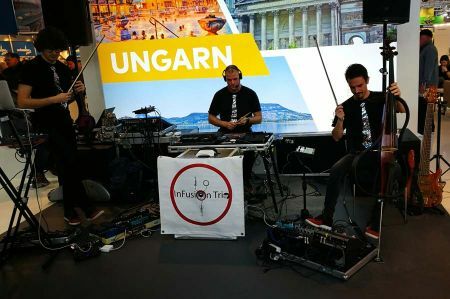 Overwhelming sounds with unparalleled instrumentation and unique execution spread throughout Hungary and a grateful audience lingered at each performance. This was once more indicative of InFusion Trio from Budapest. 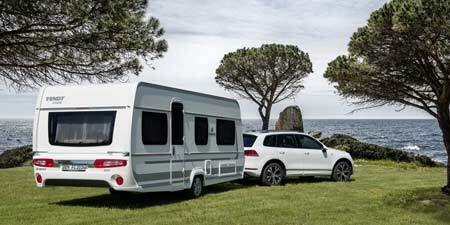 In view of the planned Camper Cultural Festival at the beginning of October this year, the idea immediately arose to invite InFusion Trio to Vienna. Said, and done. Quickly addresses were exchanged and already in the evening there was the first email traffic. The members of the formation, founded in 2011, are all well trained musicians. They are intimately familiar with both pop music and classical music. The unconventional choice of instruments determines the specialty of the band: electric violin, electric cello, bass guitar and electric drum modules. With the help of various effects, an interesting world of sound is created, which is characteristic for the InFusion Trio. Another defining innovation of the band is the use of looper pedals, which enables the musicians to record and multiply live on stage. Thus, during the concert, a fascinating gigantic sound develops without the musicians having to play any previously recorded material from the hard disk. Experiencing how the live recorded loops build up and how a song emerges from nothing, brings the audience a very unique concert experience. The band's first album was released in fall 2014 with the title "Loop Me Up". The trio plays in the concerts, in addition to the self-composed songs and Hungarian folk song arrangements, mainly the hits well-known from the charts in a very own way. Songs such as Maroon5, Calvin Harris, John Newman or Duftpunk are edited and performed live. In 2015, the band managed to reach the final of the Supertalent Show through the golden buzzer. In the same year they also played in the live show of Hungary's Got Talent. In addition to numerous performances abroad, they also gave 2 concerts at the Big Mountain Music Festival in Thailand - as the first European production. 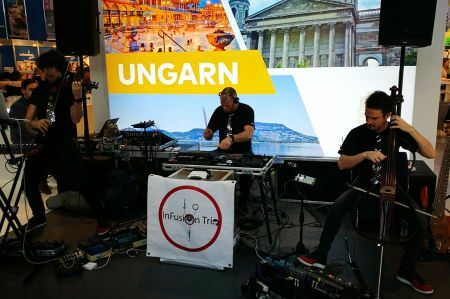 In 2016, InFusion Trio traveled to Rio for the Olympics and gave daily concerts for 3 weeks on the House of Hungary stage.